Wondering how to make your blog a successful one? Thinking how to increase your site’s traffic? If your answer to these questions is yes, then this post is for you. When I entered into this blogging business, like every new blogger, I too had these questions in my mind. But, with a few Google research and with my blogging experience, I learnt the basics of successful blogging. Today, I’m sharing with you all, the 3 ‘Cs’ which contributes to a successful blog. 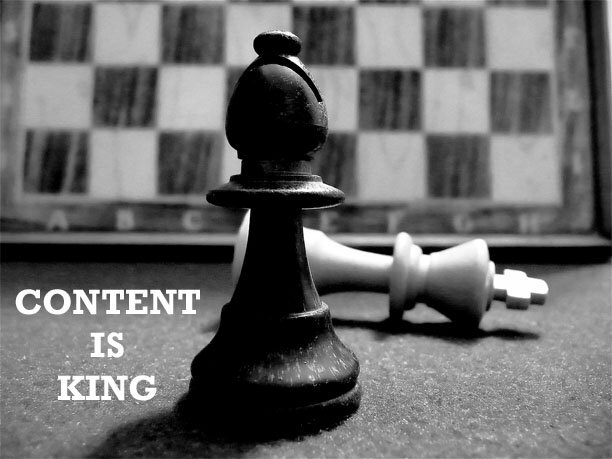 Good content attracts both search engines and readers. Every new blogger or every blogger on their new blog must involve in writing quality content. Language: All your articles must be written in simple and proper English. No matter how good your information is, grammatical errors make it difficult to read and understand. Readers lose interest in reading the article, if they find mistakes in it. Length: People (like me) generally prefer short posts. The longer your post looks, the least are the chances people read it completely. There is no ideal length of an article though, but it must be of 400 – 800 words. If you have some more details to share, divide your post into two parts. This will be a great idea to make readers stick to your blog. Also, keep your paragraph short and divide your post into points wherever possible. Give attractive headings to all the points, as points with headings are more catchy than mere paragraphs. 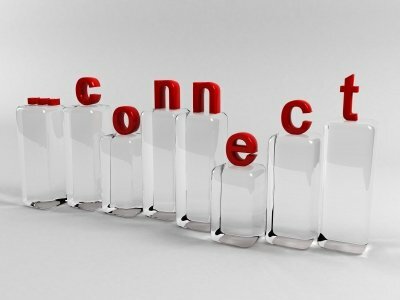 Connect with like-minded people, both online and offline. May they be a blogger from your niche or a prospective reader, connect with them and promote your blog posts. Use social media to stay in touch with them. This will help your blog to get some exposure and traffic. But remember, people like to connect with real people. So, use your personal account for connections. 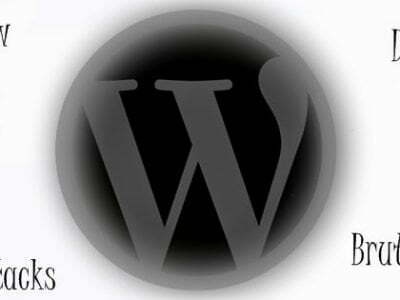 For blog promotion, you can attach your website link to your social profile. Commenting is the best way of blog promotion as per me. I have seen a good change in my site’s traffic after I started commenting on other blogs. Do not restrict commenting to blogs only, use social media sites too. But beware, do not get tempted to leave your blog links in your comments. 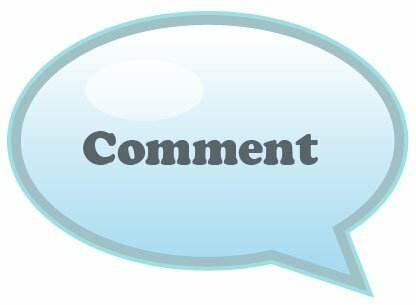 Instead, write a valuable comment and use the name and URL option for commenting. If people like your comment, they will reach your site to know more about you. If you do not find the name and URL option, comment with your social profile. This will help you get some followers on your social profile, ultimately giving your site some exposure and traffic. So these are the three ‘C’s which I think is required to make your blog successful. What else you think is important for a successful blog? Do let me know in your comments. Hi, I’m Fatima Nayani, a passionate blogger from Mumbai. I write product reviews, recipes, health and personal care articles on my blog Health, Beauty and Food. Apart from this, I guest post some blogging related stuffs on sites like Only Loudest. Connect with me on Facebook, Twitter and Google+. Nice to see you sister on blog of Siddharth & Atinder. Your Post is really mindblowing. I love your writing Style but you need to improve if you wants to beat from your writing to Atinder or Siddharth. By the way Post is really awesome !! Thanks Priya! Off course I can’t beat Atinder and Siddharth. Welcome on board to OnlyLoudest with such a great post. Following these 3c’s is of course a success guaranteed at the end. Contents, connecting and commenting are the ingredients needed at the end. Thanks Emmanuel! I’m glad you liked the post and agree with my thoughts.